Intex officially has launched the Aqua S1 and Cloud C1 Android smartphone in the Indian market. 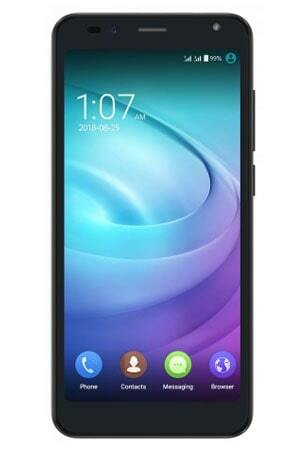 The Intex Aqua S1 is priced at Rs. 3,999 and The Cloud C1 costs 3,499. The Intex Aqua S1 has 5.0-inch 480p display with TN display. The phone also packs a 5 megapixel camera on the back with autofocus, LED flash and 5 megapixel camera on the front. The handset will be powered by a MediaTek MT6737V 1.25 GHz Quad core with 1 GB RAM and internal storage 8 GB and external microSD up-to 32 GB memory. It supports 3G networks, GSM, HSPA+, 4G VoLTE and Dual-SIM functionality. The Intex Aqua S1 runs Android OS Nougat. The Intex Aqua S1 comes in Champagne and Black colors. The phone will be available through an open sale starting December 19 from amazon.